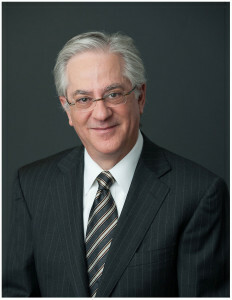 Stanley E. Levine is a founding Member of Campbell & Levine. Stanley’s practice is concentrated in the area of insolvency law, where he serves as counsel to financially distressed business entities and individuals in conceptualizing and implementing solutions to financial problems, and assisting clients generally in navigating the wide range of issues that arise in the world of insolvency – from the acquisition of bankruptcy estate assets to the prosecution and defense of fraudulent transfer and related avoidance actions. Stanley also counsels many high net worth individuals in asset protection strategies relating to prospective investment opportunities. In the past five years, Stanley has been very active in the representation of Section 524(g) Asbestos Trusts. Stanley resides in Pittsburgh, Pennsylvania.